FRANKFURT -- Masahiro Moro, Mazda's top global sales and marketing executive, says the automaker has a simple plan to make more money in the U.S.: Sell more crossovers. Mazda's crossovers have brought in less-frugal customers than the brand has had in the past, Moro said in an interview at the auto show here. 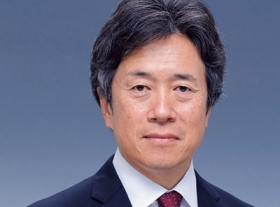 Masahiro Moro, Mazda: "With the new-generation product, our focus is how we can treat customers better and keep them loyal." "In light of this, I wish that more than 50 percent of our total [U.S.] sales in two or three years be crossovers," said Moro, managing executive officer of global sales coordination. Moro said Mazda is likely to sell about 300,000 vehicles in the U.S. this year, which would require 150,000 crossovers. Through August, Mazda has sold 86,205 of its three crossovers, the CX-3, CX-5 and CX-9, in the U.S. That represents 40 percent of total U.S. sales of 216,091 through the first eight months of this year. Hitting that 50 percent target figures to get easier next year. 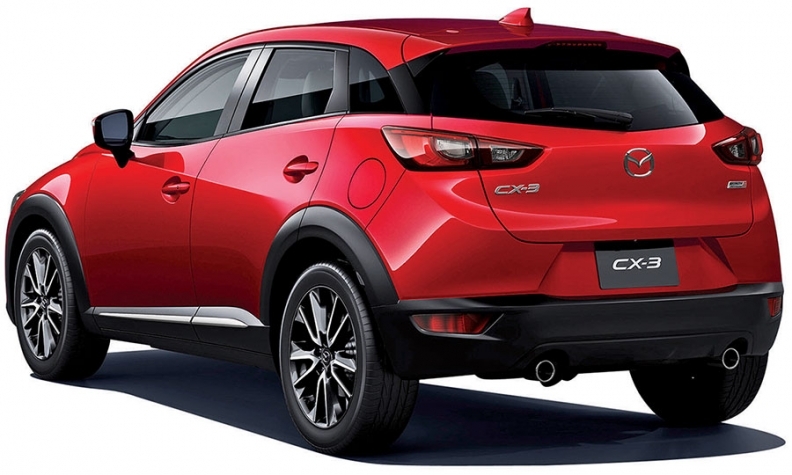 Mazda has just launched a new CX-3 and a replacement for the CX-9 is due next year. Moro said Mazda needs to move away from its heavy reliance on the Mazda3 compact car. Although popular, Mazda3 margins were tight, he said. "In the past, we have had a business model with too much reliance on Mazda3 series," Moro said. For example, in 2010, the Mazda3 accounted for 46 percent of Mazda's U.S. sales. "With that business model, it is very difficult to make good money," he said. Those customers also tended to leave Mazda for other makes, making customer retention "a big problem." Customer loyalty in the U.S. has been at "industry bottom levels," he added. "Loyalty is very low historically," he said. "With the new-generation product, our focus is how we can treat customers better and keep them loyal." 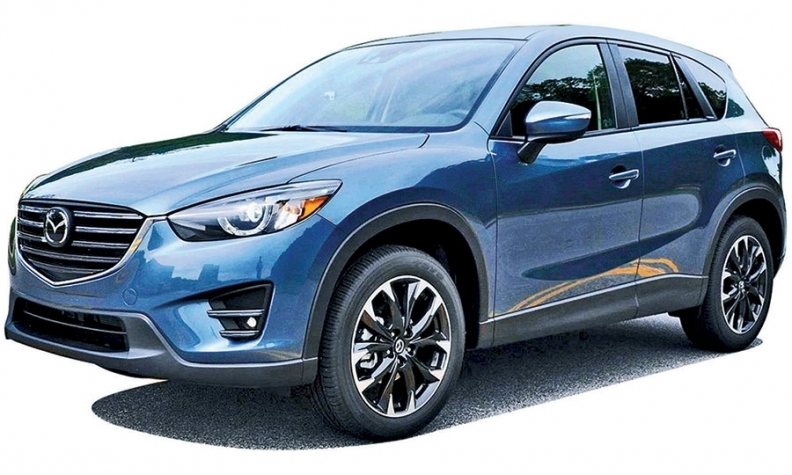 Crossover buyers, in particular, are more likely to buy another Mazda, often even the same model, Moro said, and they appreciate higher trim levels. He said the CX-5 Grand Touring model, with a $29,100 base price including shipping, accounts for nearly half of CX-5 sales. That makes crossovers the key to better profitability, in Moro's view: "Our opportunity here is to recapture those customers or gain new customers through the crossover vehicles."